ITS operates from a fully equipped modern freight handling facility, with warehouse handling and storage and offers import and export cargo services by Air freight, Sea freight & Road freight. We have the capability to customs clear your shipments through all UK Sea and Air ports via direct systems integration with HMRC CHIEF for import or export shipments by both sea and air. 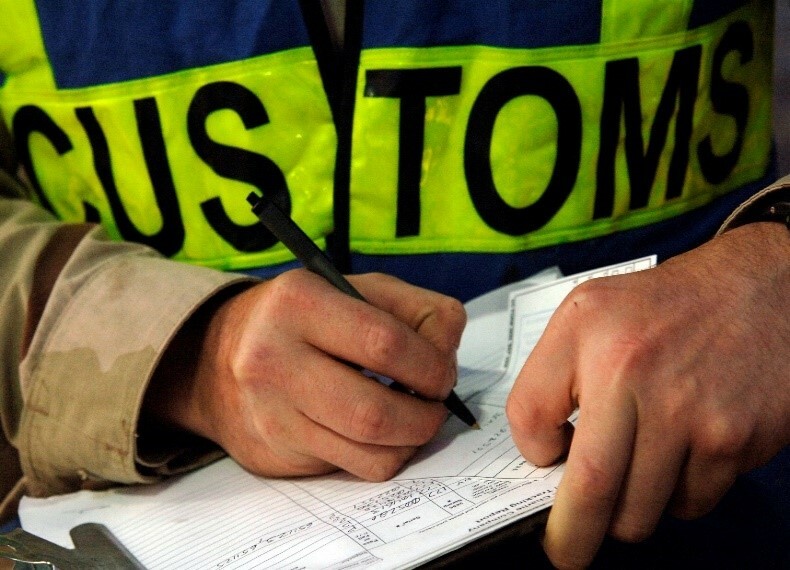 Based at London Heathrow airport we offer round the clock Customs clearance services tailored to your needs or those of your clients’ should these be the immediate payment of duty and VAT or entry to a specific Customs scheme, IPR, OPR or warehousing. Operating a HMRC duty deferment bond account any duty/VAT applicable can be settled by ITS on your behalf. In addition to our Import and Export Clearance services, ITS is also an authorised NCTS (New Computerised Transit System), and can provide on-forwarding within Europe of your goods as bonded cargo for clearance at their final destination. 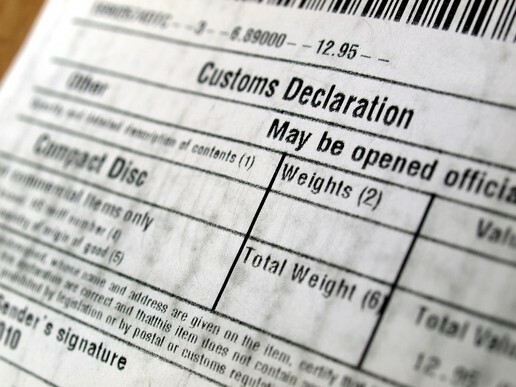 ITS also operates a HMRC approved ERTS/ETSF temporary storage facility for the clearance of express courier material received at London Heathrow Airport and offers a UK/European delivery service for this cargo we are also an authorised LVBI (Low Value Bulking Imports) agent with HMRC.